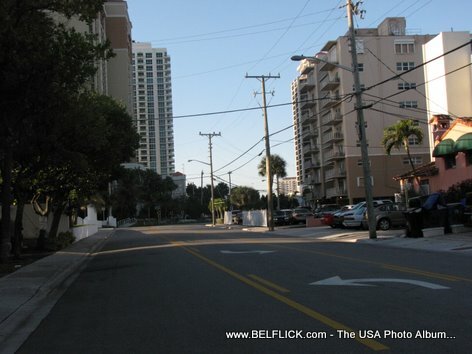 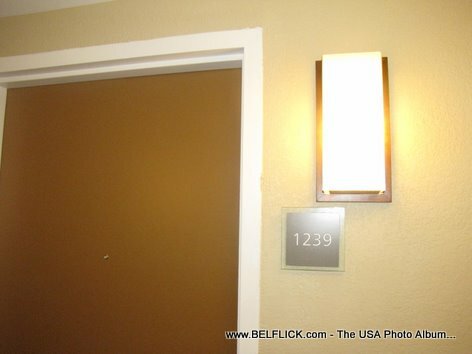 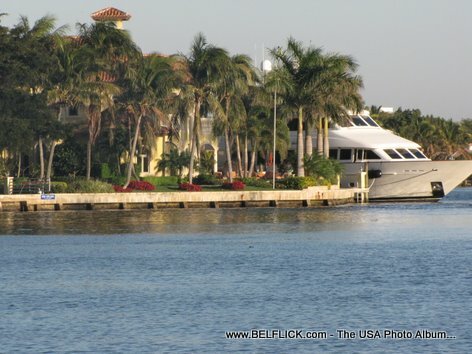 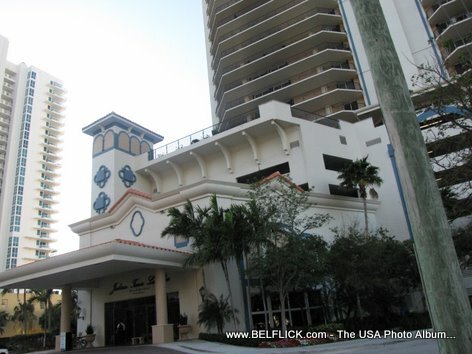 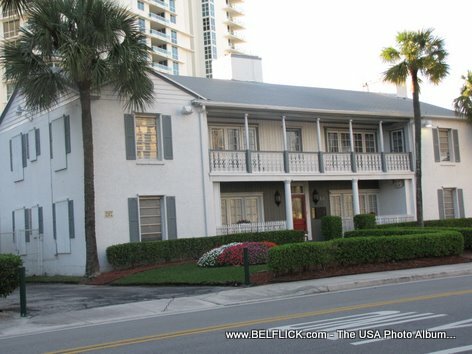 Here is a photo, Jackson Tower Las Olas Fort Lauderdale, taken on my last vacation to Fort Lauderdale Beach FLorida. 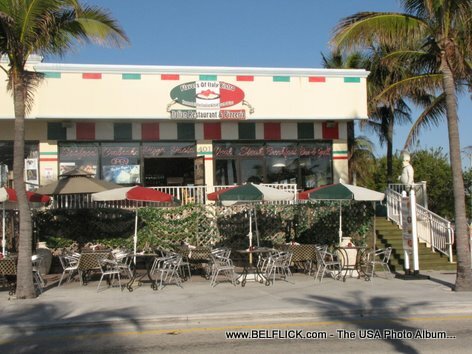 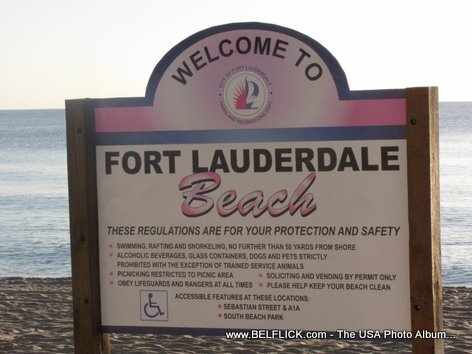 Here is a photo, Welcome Sign Fort Lauderdale Beach Florida, taken on my last vacation to Fort Lauderdale Beach FLorida. 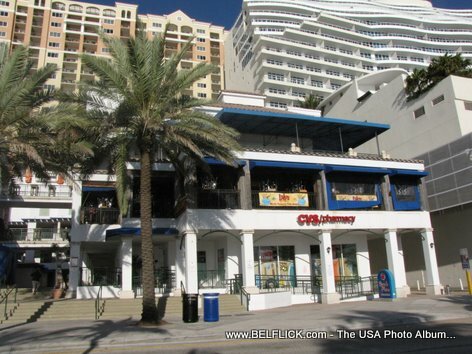 Here is a photo, Las Olas Riverfront Fort Lauderdale Beach Florida, taken on my last vacation to Fort Lauderdale Beach FLorida. 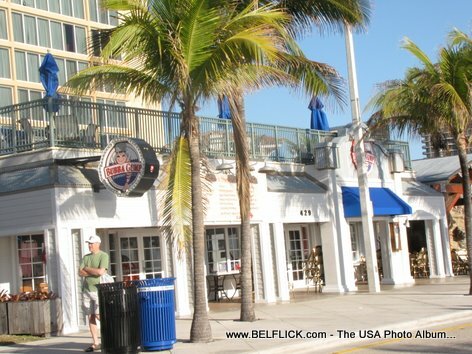 Here is a photo, Bubba Gump Shrimp Co Theme Restaurant Fort Lauderdale Florida, taken on my last vacation to Fort Lauderdale Beach FLorida. 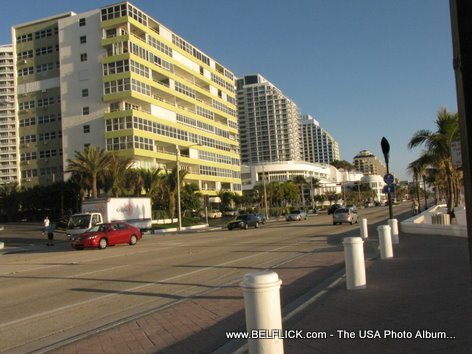 Here is a photo, Ritz Carlton Luxury Hotel Resort Fort Lauderdale Florida, taken on my last vacation to Fort Lauderdale Beach FLorida.